Giuseppe Saragat, who was President of the Italian Republic from 1964 to 1971, was born on this day in 1898 in Turin. As a Socialist politician, he was exiled from Italy by the Fascists in 1926. When he returned to Italy in 1943 to join the partisans, he was arrested and imprisoned by the Nazi forces occupying Rome, but he managed to escape and resume clandestine activity within the Italian Socialist Party. Saragat was born to Sardinian parents living in Turin and he graduated from the University of Turin in economics and commerce. He joined the Socialist party in 1922. During his years in exile he did various jobs in Austria and France. After returning to Italy, he was minister without portfolio in the first post-liberation cabinet of Ivanoe Bonomi in 1944. He was sent as ambassador to Paris between 1945 and 1946 and was then elected president of the Constitutional Assembly that drafted postwar Italy’s new constitution. At the Socialist Party Congress in 1947, Saragat opposed the idea of unity with the Communist Party and led those who walked out to form the Socialist Party of Italian Workers (PSLI). Saragat was elected to the Chamber of Deputies in April 1948. He became vice premier and minister of the merchant marine, but he resigned from his posts in 1949 to devote himself to his party. It became the Italian Democratic Socialist Party (PSDI) in 1951 in an effort to reaffirm its independence from the Communists and the other left-wing groups. Between 1954 and 1957 Saragat again served as vice-premier but resigned in opposition to the government’s position on NATO. He suggested the idea of ‘an opening to the left’ - a coalition government including left-wing socialists. 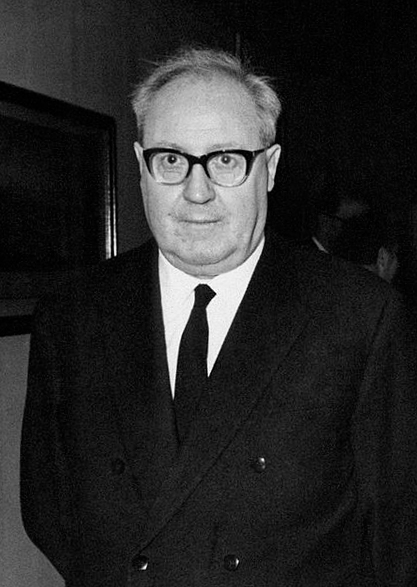 Saragat was minister of foreign affairs in the cabinet of Antonio Segni between 1959 and 1960 but then resigned causing the downfall of the government. In 1963 he campaigned against nuclear power stations in Italy saying they were an unnecessary extravagance. 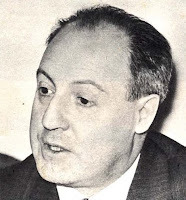 He then became minister of foreign affairs under Aldo Moro and saw the opening to the left materialise as Moro formed Italy's first centre-left government He served until late 1964 when he succeeded Segni as President of Italy. He stepped down from the presidency in 1971, becoming a Senator for Life. In 1975 he became secretary of his old party, the PSDI. Saragat died in June 1988 aged 89, leaving a son and a daughter. The University of Turin, where Saragat studied for his degree, is one of the oldest universities in Europe, founded in 1406 by Prince Ludovico di Savoia. It consistently ranks among the top five universities in Italy and is an important centre for research. The university departments are spread around 13 facilities, with the main university buildings in Via Giuseppe Verdi, close to Turin’s famous Mole Antonelliano. 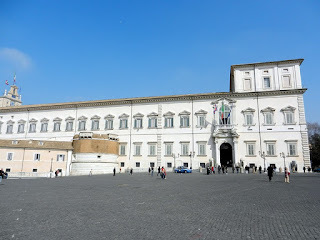 When Giuseppe Saragat was the President of Italy, he lived in Palazzo Quirinale in Rome at one end of Piazza del Quirinale. 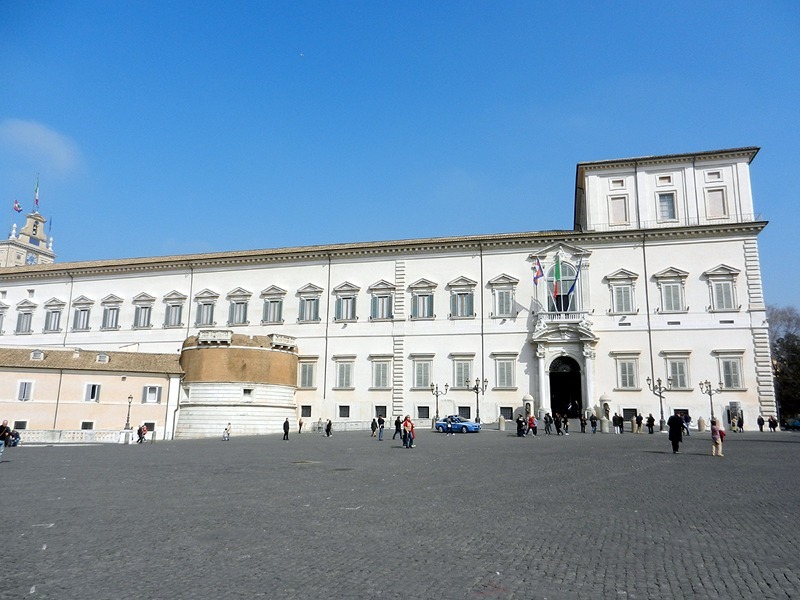 This was the summer palace of the popes until 1870 when it became the palace of the kings of the newly unified Italy. Following the abdication of the last king, it became the official residence of the President of the Republic in 1947.